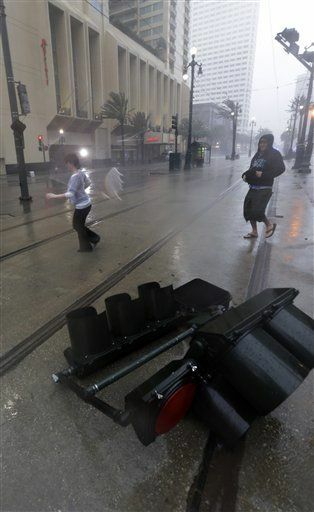 (Newser) – Tropical Storm Isaac continues to weaken, and should be a tropical depression by tonight, the Times-Picayune reports. 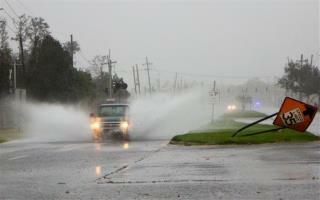 But the trouble isn't over for Gulf Coast residents, with flooding still occurring and tornadoes possible. 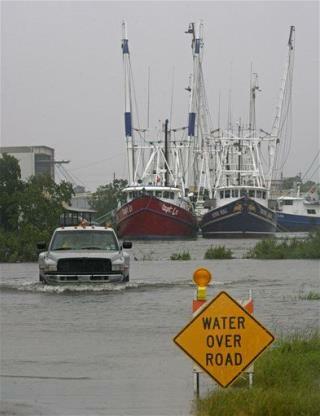 In the particularly hard-hit Plaquemines Parish near New Orleans, some residents are still stranded and rescue efforts are expected to be launched today, the paper adds. 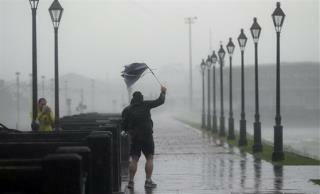 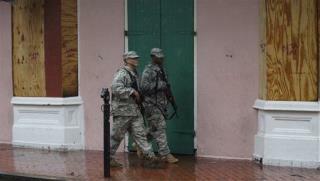 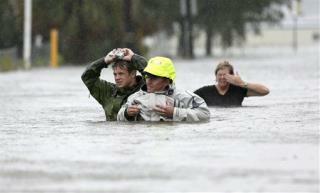 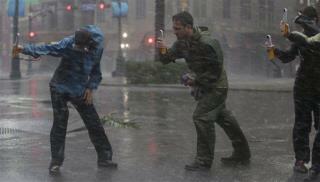 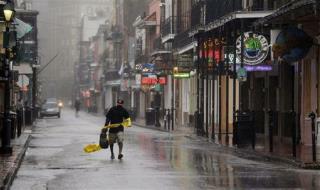 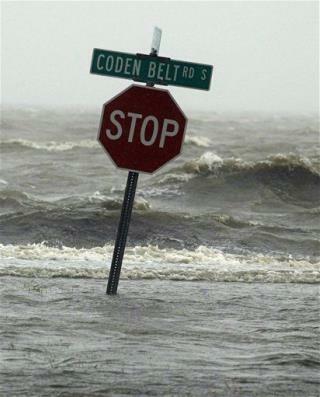 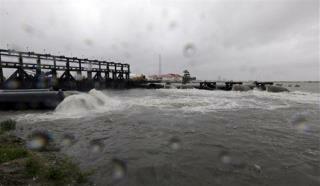 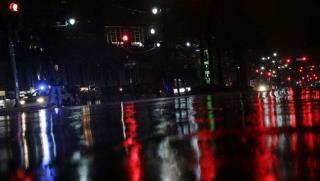 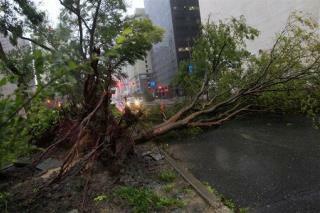 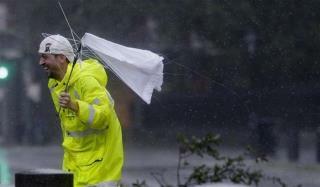 Isaac's storm surge overwhelmed the parish's Gulf-side levee, the New York Times reports. 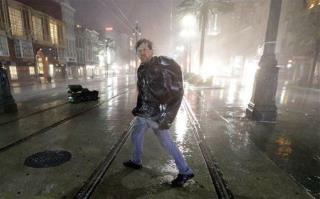 Many skeptical residents ignored the evacuation order, and were caught by surprise by the storm's ferocity and ended up stranded in attics or on roofs.